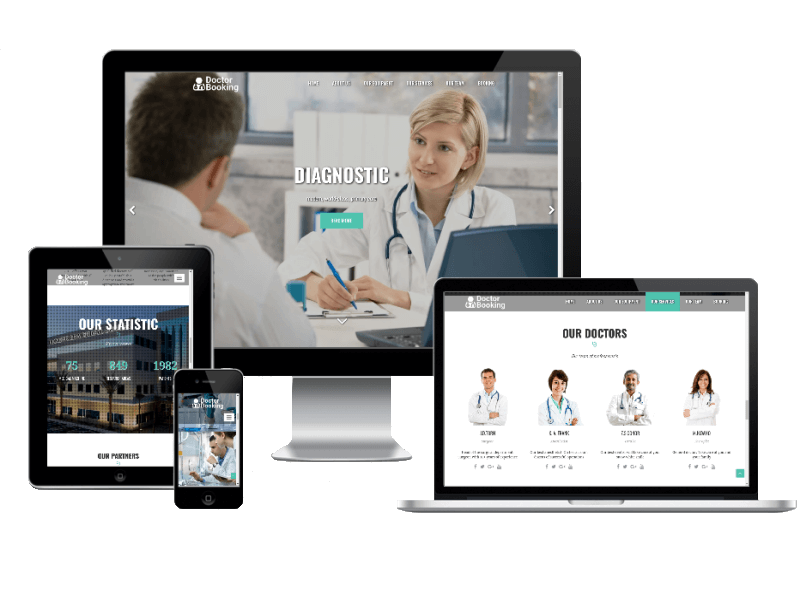 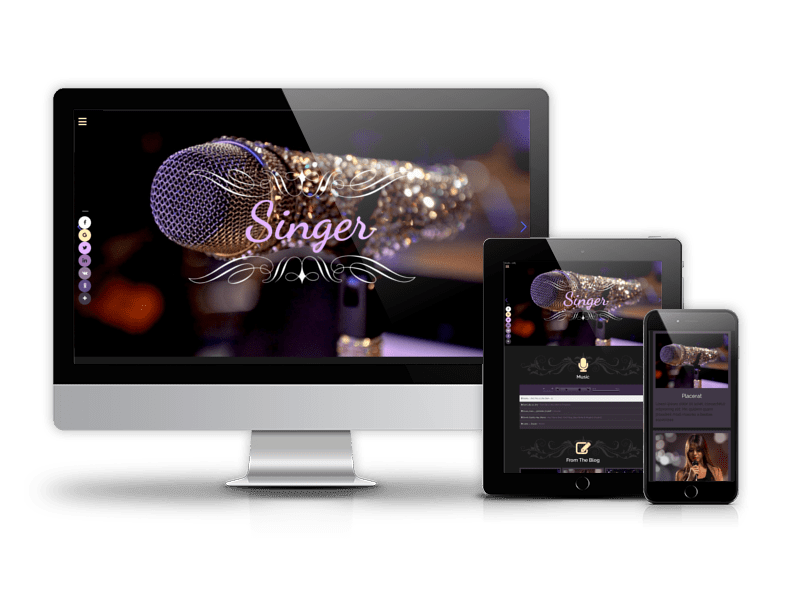 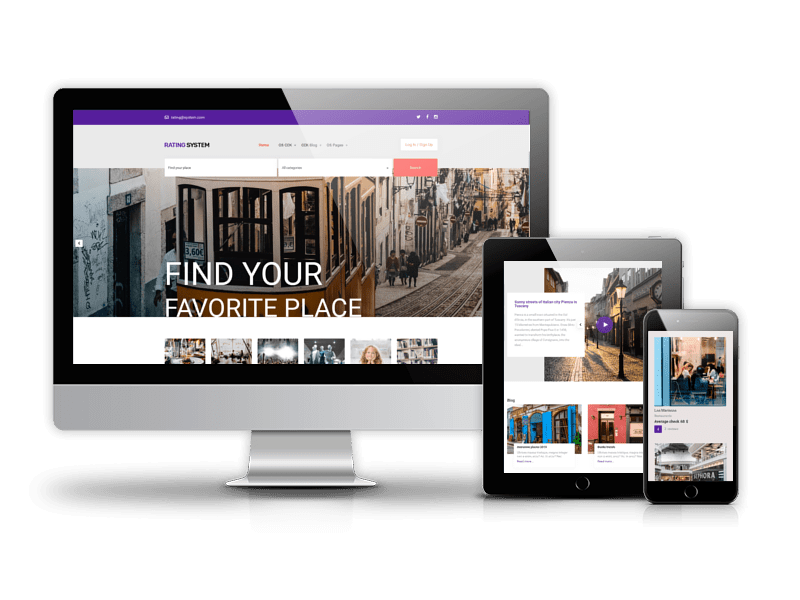 OS Section - free multipurpose Joomla template, that can be used to create various types of business, corporate or marketing sites - agency, portfolio, photography and blog websites. 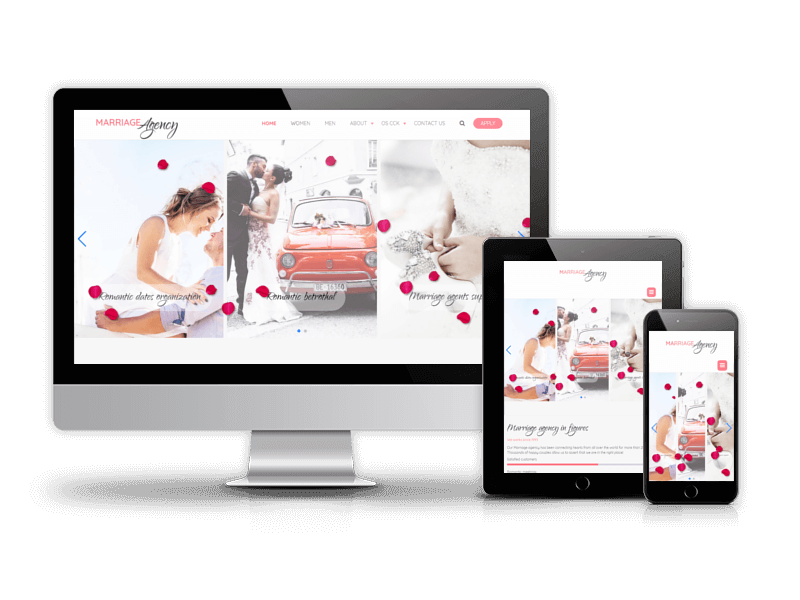 Fully responsive layout works perfectly on every screen. 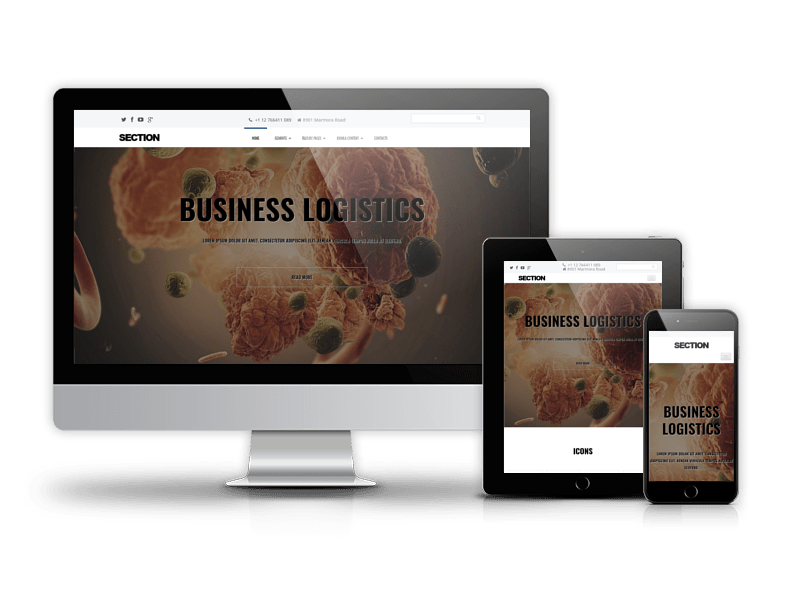 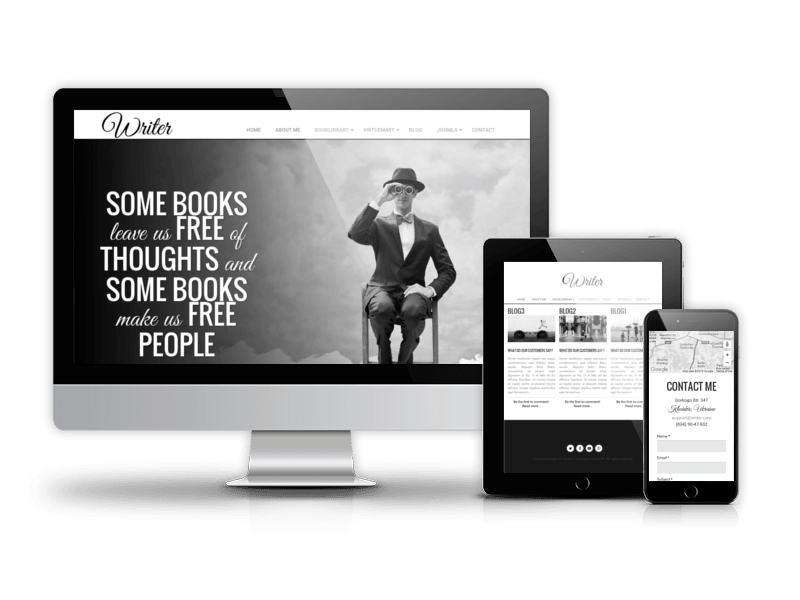 Due to Joomla Blank template, Section - Joomla Business Template comes with a wealth of module positions to place your content exactly where you want it. 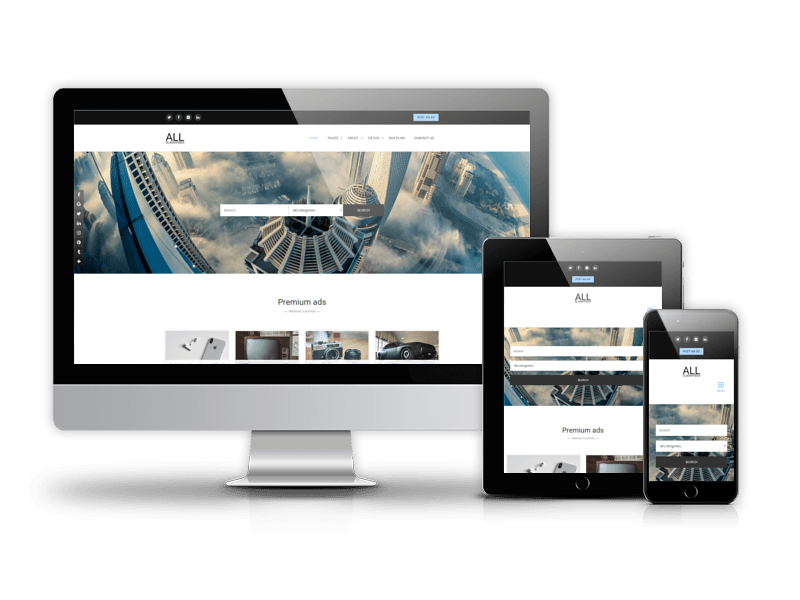 Section Joomla template fully compatible with all browsers: Chrome, Firefox, Safari, Opera and Internet Explorer 9+.